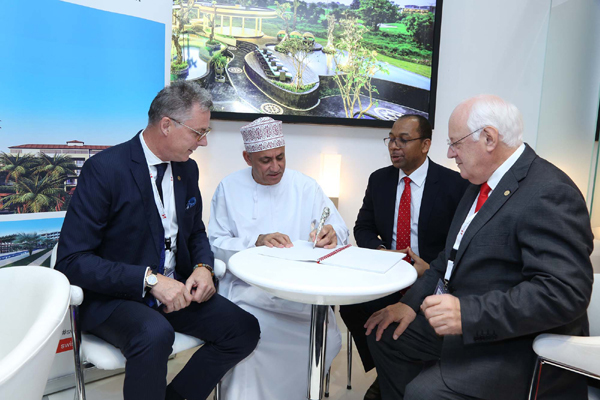 Swiss-Belhotel International signed today at the Arabian Travel Market (ATM) in Dubai a management agreement with Zanzibar Crown Hotel and Resort Limited to operate the beautiful Swiss-Belresort Zanzibar expected to open for business in 2019. 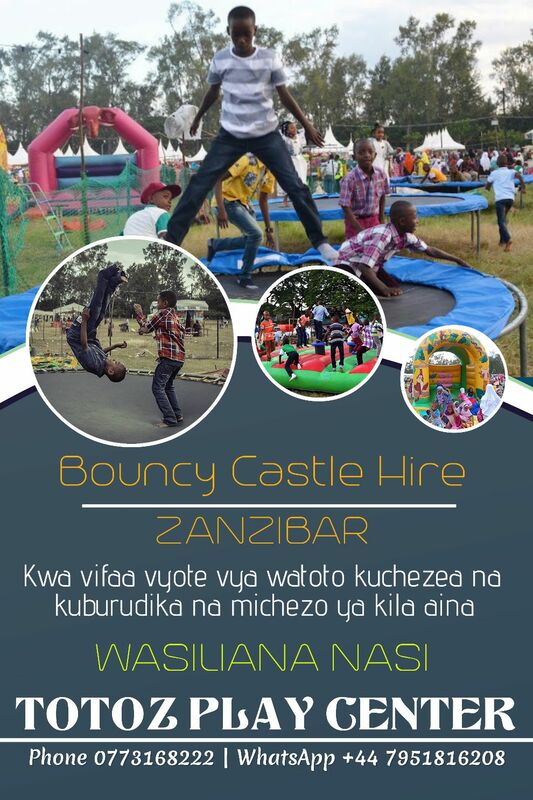 This marks the group’s debut in Tanzania, and with it East Africa, that is currently witnessing a massive demand for quality hotels. Located on an idyllic salt-white beach, Swiss-Belresort Zanzibar is being developed at an investment of US$ 25 million on the prime Indian Ocean coastline merely 3 km from Abedi Amani Karume International Airport and 7 km from the Wonders Palace, Stoned Town and Forodhani Gardens. Whether you want to simply gaze for hours over the scenic sea and sky, spend dazzling days in the sun lazing on sunbeds alongside the beach, discover the secrets of the sea by diving and snorkeling in the clear blue waters, or enjoy exciting watersports, the resort will make all your dreams come true. Boasting 125 keys (with sweeping views of the Indian Ocean), Swiss-Belresort Zanzibar, is being equipped with a wide range of facilities and entertainment activities to serve the varied needs of its guests. On site will be an all-day-dining restaurant, a specialty restaurant, a banquet hall, a beach lounge, kids pool and kids club, swimming pool, spa and health club and variety of watersports. In addition to its natural and historic charm, recent upgrade of the airport in Zanzibar with a new terminal and extended runway as well as superb new leisure attractions such as a planned 18-hole Ernie Els golf course are all contributing to the boom in tourism.